How students have rated Swati Kherwal? He is very creative and very helpful during the training. He is a good trainer and mentor too. Expert in digital marketing campaigns with more than 6+ year experience. Have gained specialization in marketing by SEO, Pay Per Click & SMO, Email marketing, Affiliate marketing, Branding, Media Planning, Media Buying, Google Maps, Online Branding, Digital Media, Display Ads, customer acquisition, conversion Optimization, shopping cart Optimization etc., Provide ongoing management of the campaigns including analysis and optimization, monitoring, offering strategies, reporting, recommendations etc. I have managed projects for diverse organizations ranging from SMEs to large organizations in software's, e-commerce, Travel, IT & health sector to help increasing visibility, profitability and performance . What trainees say about Chirag Arora? 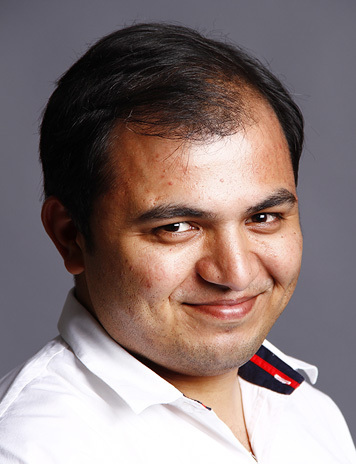 Sourabh is a digital marketing expert, having over 7 years of experience in online marketing & owner of Blog Raja. He started his career when terms like “Online Marketing” “SEO” & “PPC” were not very popular in India. His vast experience in digital marketing has helped many clients in the past. 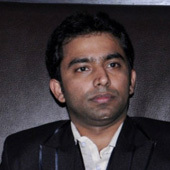 Sourabh has worked for different industries such as Health, Travel, Computer-software, IT services, Fashion industry, Entertainment & a few local market based businesses like laundry services and has successfully improved the ranking, website traffic, sales & lead generation for almost all of them. His SEO expertise helped many websites in removing the Panda & Penguin penalty. He has lead big teams of up to 25 people and has handled clients from across the globe: UK, USA, Australia, India, Spain, Malaysia, & Indonesia. 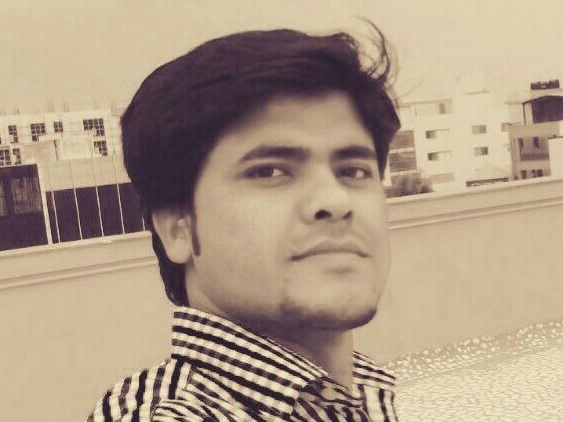 Sourabh joined the NDTV Group as an SEO Consultant & works on In-house & client websites. He is in charge of SEO & digital marketing activities of Fortis Healthcare & Astro Awani in Malaysia.He is a blogger & likes to write about major updates in the search industry & other tutorials. He actively posts and engages on all his social media profiles. What trainees say about Sourabh Rana? 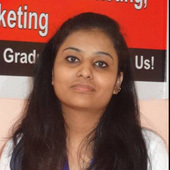 I am an ambitious, goal oriented and well-organized professional with 4 Year of experience in Digital marketing, social media promotion, online advertising etc. Specialties: Search engine optimization- On page & Off Page optimization,Keyword Analysis, Competitor analysis, Social Media Promotion, Affiliate marketing, Search Engine Marketing,Online advertising in Google, Yahoo, MSFT., DoubleClick Search 3(DS3) Advanced learner of Google Analytics, Google Webmaster Tools & Backlink analysis tools.Penguin and Panda recovery expert. What trainees say about Abhay Jeet Mishra?